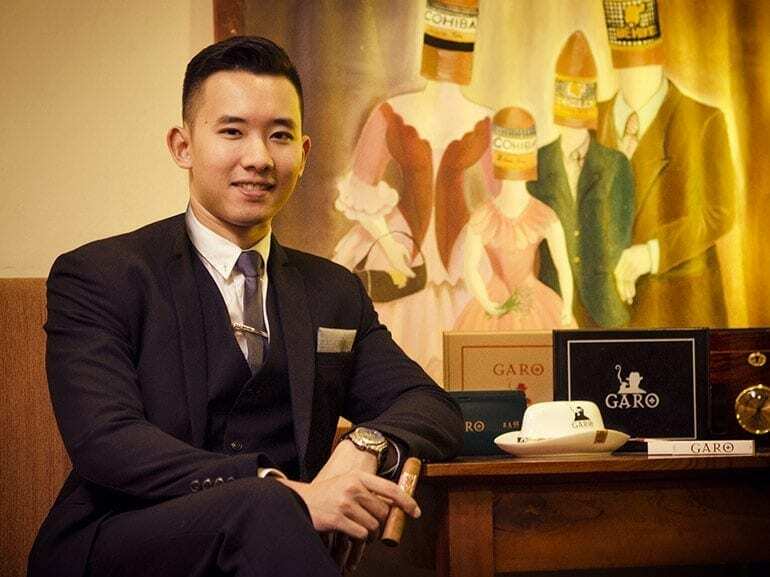 Garo Cigars will be launched in Vietnam, with three events in as many cities. 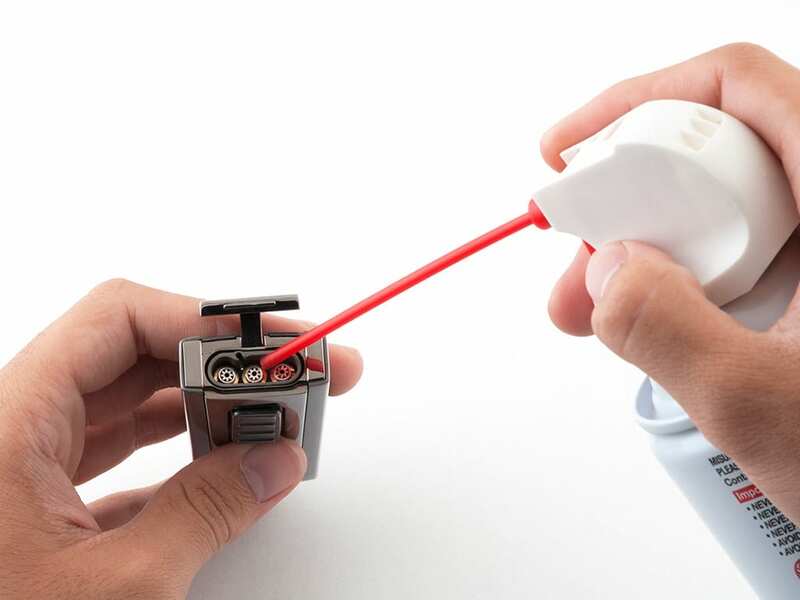 Brand Owner Dr Garo Bouldoukian will be present for the launch and further develop the country’s appreciation of cigars. 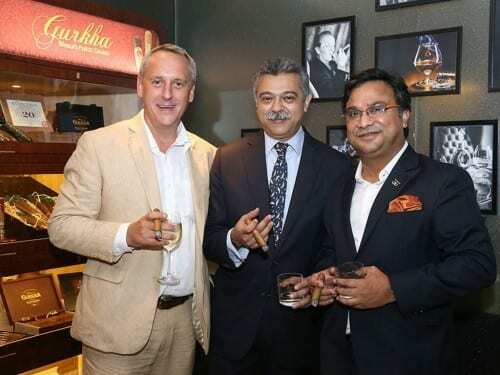 Gurkha Cigars has opened its first cigar lounge in India. Cigar Lounge at Artisan is located in the heart of Mumbai’s financial business district’s Bandra Kurla complex. Davidoff of Geneva Asia recently launched the Davidoff Nicaragua Box Pressed cigar at an exclusive dinner at the Peninsula Hotel in Hong Kong. 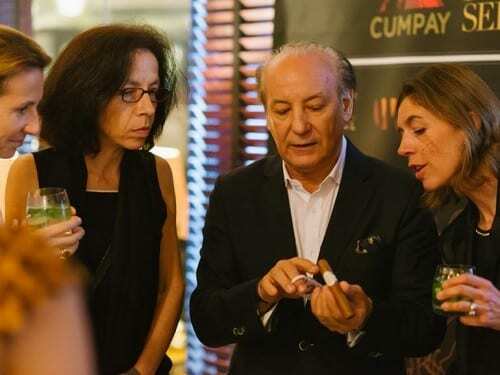 A recently organised tasting event for local connoisseurs and cigar newcomers in Hong Kong celebrated the official launch of Flor de Selva Cigars and Cumpay Cigars in Hong Kong. 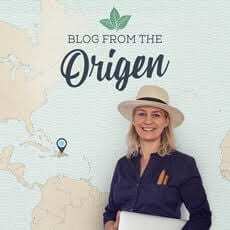 Produced in Colombia since 1913, Dictador Rum recently added a premium cigar line to help create the Dictador Experience and will be officially launching the cigars on the German market on the 10th of March at CigarWorld in Düsseldorf. 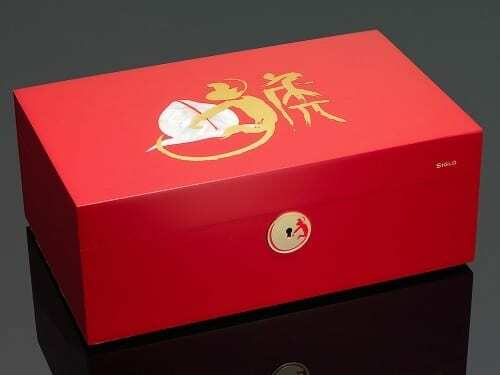 To celebrate the Year of the Monkey (starting Monday, February 8), Siglo Accessory has announced the release of both a corresponding limited edition humidor as well as an ceramic ashtray. 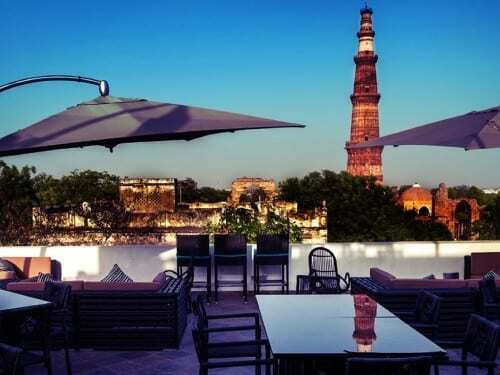 The Smoke Company, in association with Dramz Whisky Bar, is hosting a whisky and cigar event on 6 & 7 February in New Delhi, India as a prelude to a larger festival later this year. 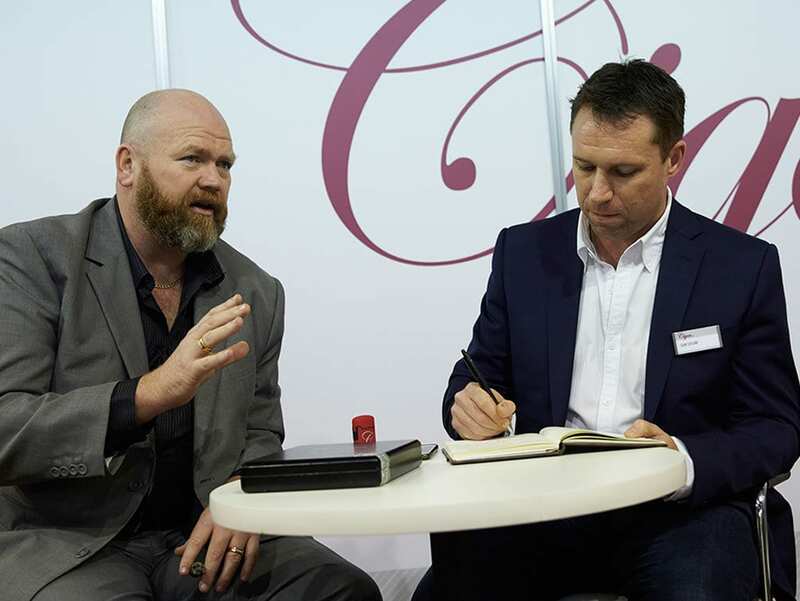 The carefully curated two day event will present guests with some of the best whiskies and cigars from around the world. 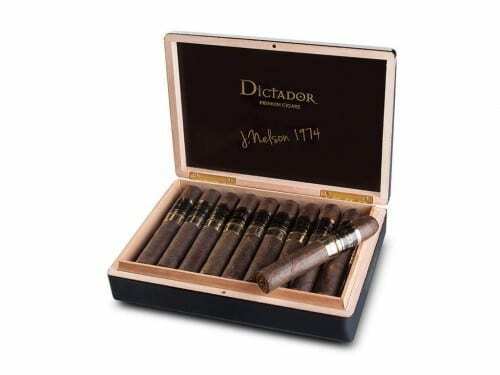 Dictador Rum, produced in Colombia since 1913, has recently added a premium cigar line to complement their rum, gin and coffee. 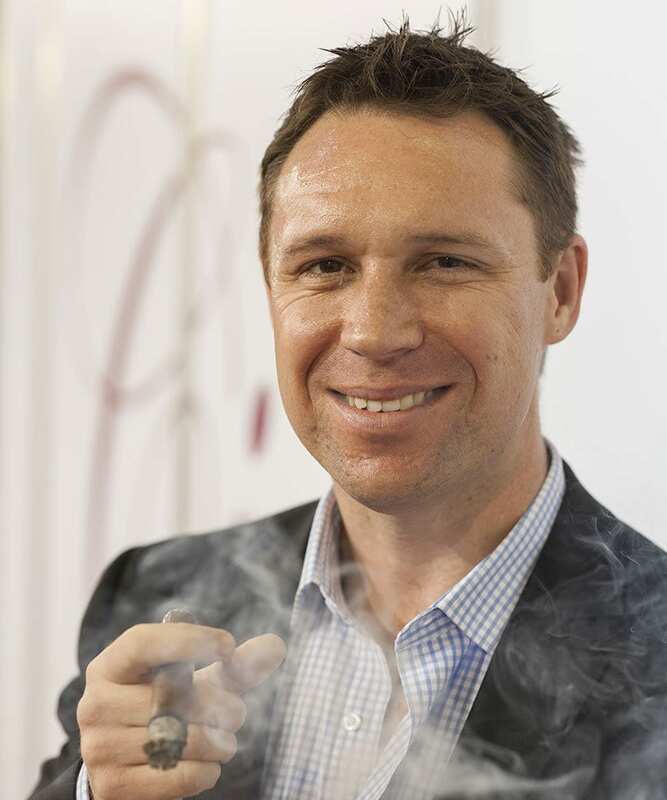 Concept direction is led by Jason Nelson, with Abe Flores producing the cigars in the Dominican Republic.